Taking over from the previous post, today I will introduce you to a legendary scents manufacturer and reveal you the brands and products I came across with in Beautyworld 2013 and in my opinion they have the potential to fully satisfy your sense of aesthetics and shine brightly in the world of perfumery the following years. Love from first sight is a rare phenomenon, during which all lights around you and your subject of interest fade out, inexplicable joy showers you over and the sense of “I finally found you” race the adrenalin in your veins, making your heart beat faster and faster. Who can describe this type of love, better than the one who has experienced it? It was that very moment when my eyes locked on RPL’s booth. It was the simplest, yet the most comprehensive of all. 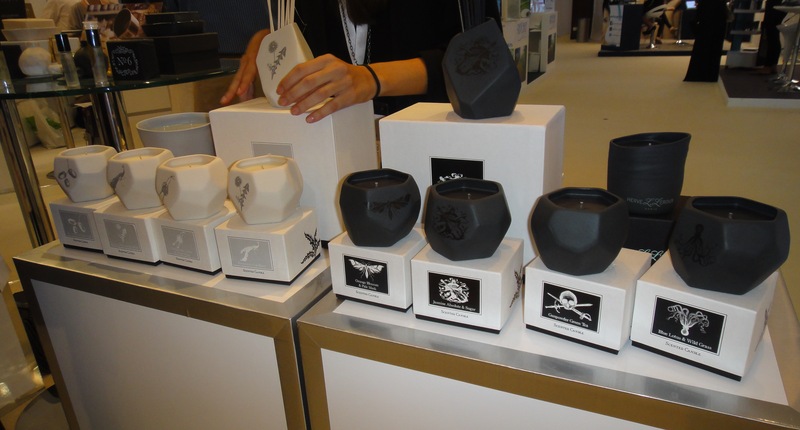 The Maison’s regal “fleet” consists of masculine and unisex scents with a feminine touch to them. 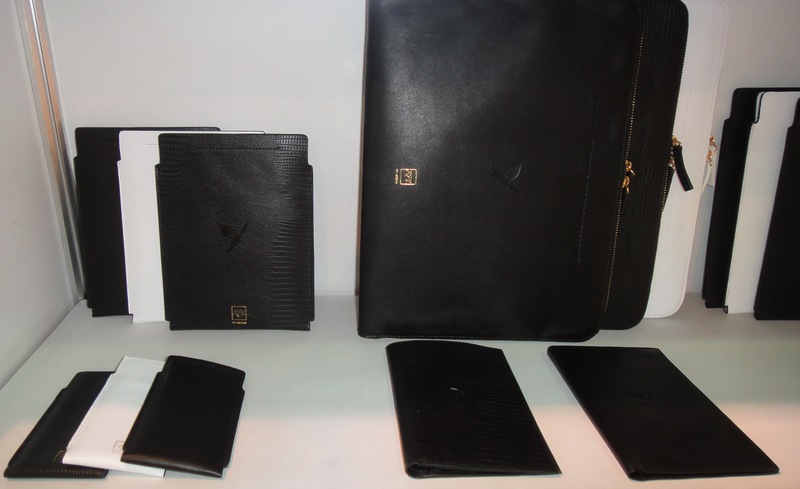 The products range from eau de parfum, eau de colognes and body care products to home fragrances, candles, diffusers, leather goods and the very smart scented tubes, used in hangers for lightly scented and always fresh clothes. 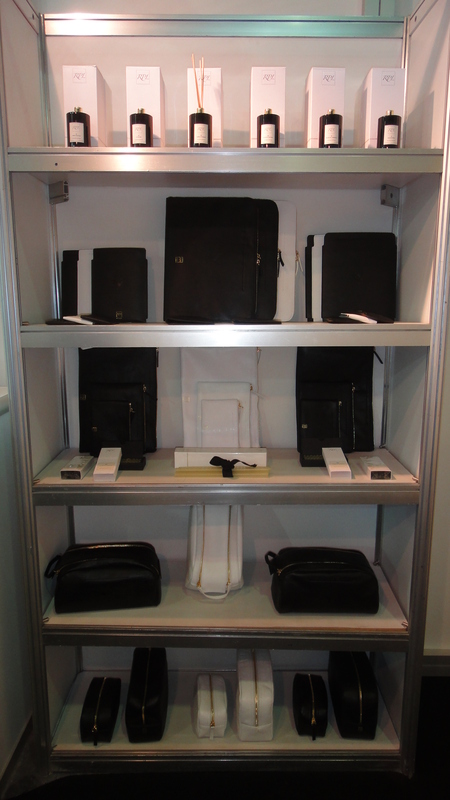 You can find RPL’s creations in their online shop. For more information visit their frequently updated website www.rplmaison.com. You will find events and tradefairs meetings calendar and many delightfully artistic surprises! The spell is broken. The truth is restored. Rouge Bunny Rouge, a poorly represented and promoted in the UAE up to now brand, is back to assert the place it deserves in the local drawers. The extravagant coming back is not based on another make up launch, but a promise to journeys…. A majestic set of perfumes’ collections! The sweet yet dynamic and witty Founder of the brand, Alexandra De Montfort, toured me around her own creations. 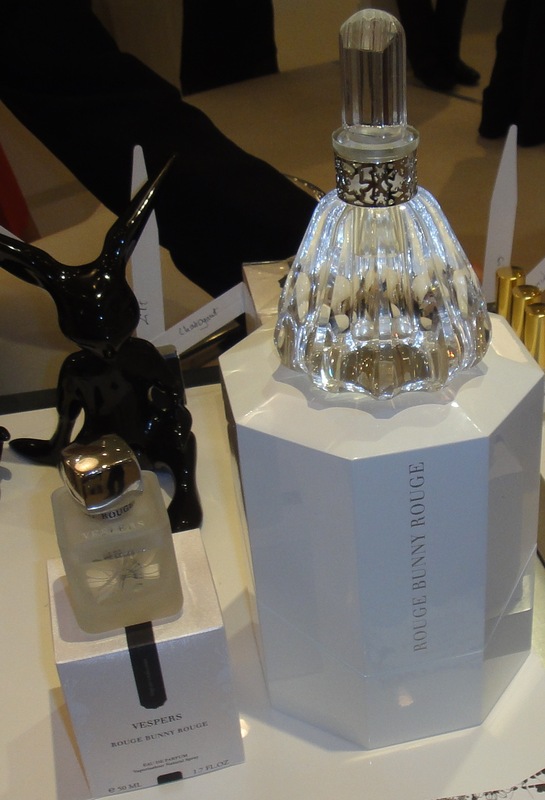 Rouge Bunny Rouge launched last October three fresh perfumes: Lilt, Chatoyant and Vespers. All the scents were originals and I cannot recall anything I can compare them to. Those who know me well, are familiar with me saying how much I dislike light, fruity perfumes. Paradoxically, the world stopped when I sniffed Lilt! In a blink of an eye, I found myself on my pink-white bicycle, I used to ride when I was 9, under my grandmother Ioanna’s fig trees, in Naxos island. The fruity and flowery transition from fig to peach and violet and the beautifully paired musk and vetiver, “brought me back” to the exhibition center softly. This little time machine entered honourably into my shopping list. Madame De Montfort explained me that three more unisex perfumes will be launched on September. Embers, Silvan and Cynefin. The crystal masterpiece in the picture above, will be an alternative, opulent packaging for the new fragrances and will be available in Russian market. Needless to say that I was keeping Embers’s blot on my nose throughout my visit, trying to absorb as much as I can from this beautiful woody-oriental juice. From highly pigmented makeup to beautifully created scents, Rouge Bunny Rouge matches with a particular word in dictionaries: satisfaction. Visit rougebunnyrouge.com for more information. Rooming around the “Elements”, a venue dedicated to niche perfumeries, I came across a very unique brand and concept. What magnetized my glance, proved to be pleasure for my nose! These creations are fruits of collaboration between Joya and ceramic artist Sarah Cihat. 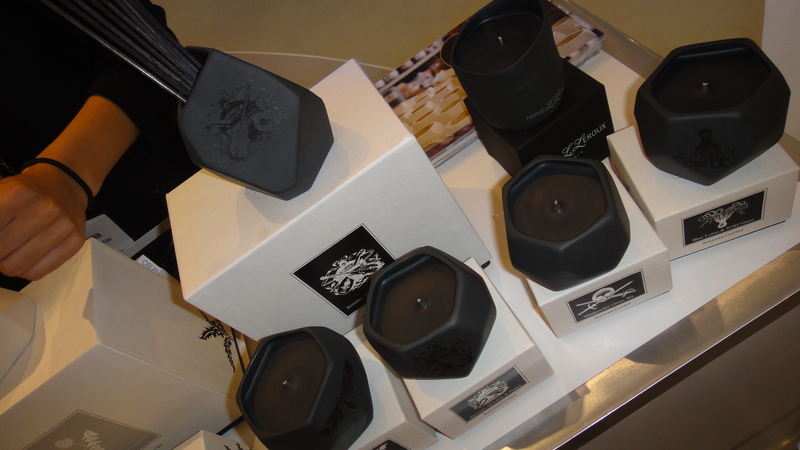 I anoint King of the showcased range, the Giroflee Black Porcelain candle. 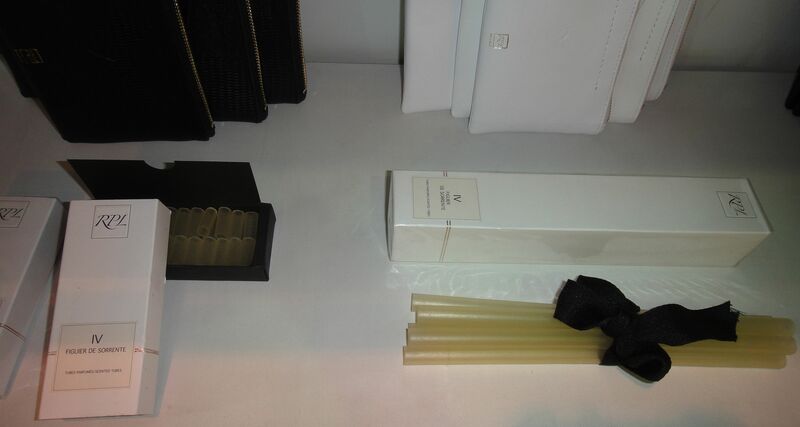 Exotic flowers, musk and cedarwood, compose the intoxicating scent by Joya and Herve L. Leroux. This entry was tagged alexandra de montfort, Beauty, beautyworld, chanel, fragrances, germany perfume manufacturers, herve leroux, joya, no5, rouge bunny rouge, rplmaison, Rupert Peter Landendinger. Bookmark the permalink.